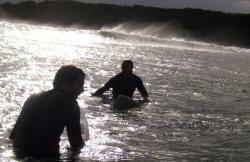 A top end production of Shane Dorian’s visit to Ireland earlier this year from Billabong and Desillusion Magazine. For the back story check out our photo article from last April. Personal: Environment, surfing, travel, outdoor.